You know how there are things in your closet that are so indispensable, it kinda hurts? We all have those pieces, whether it’s the perfect leather jacket or the pair of heels you can wear all day without worry. If the latter has never existed for you, don’t fret. 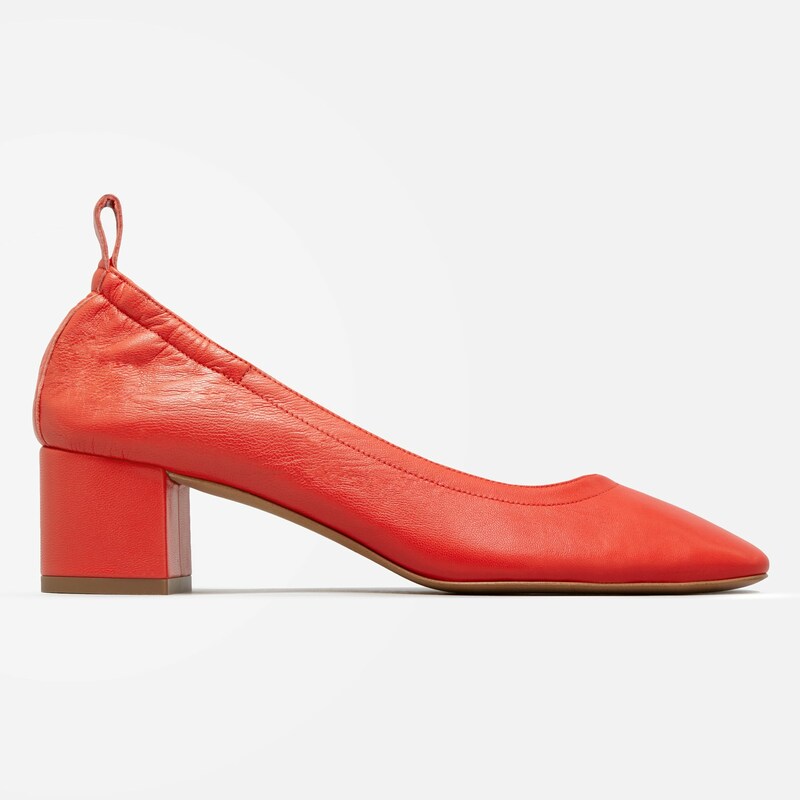 Everlane’s wildly popular day heel is back! And that’s a big deal, considering it’s a shoe with a waitlist of 28,000 people. 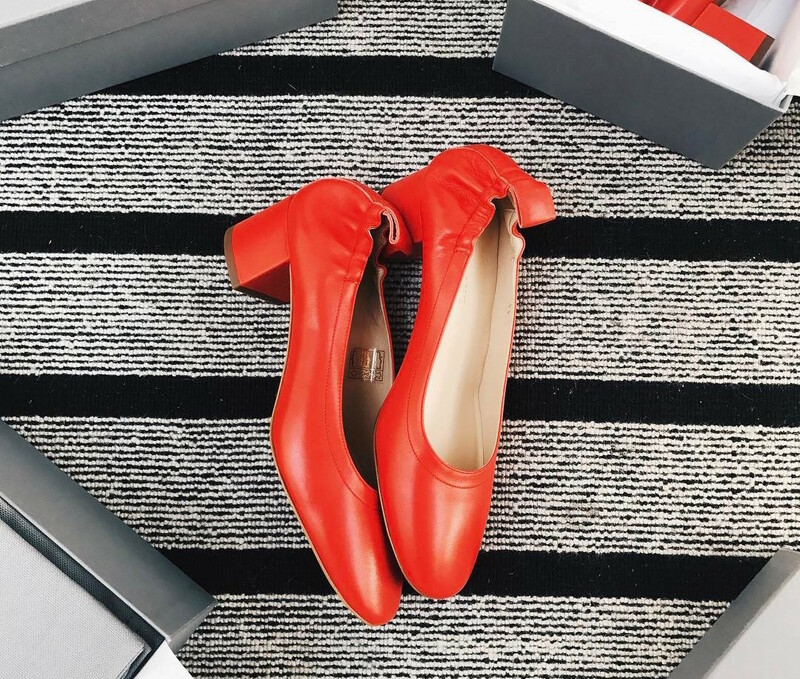 Even though the shoe sold out in a matter of days, you now have a chance to nab a pair — because the day heel is available for pre-order next Monday, 6/19! This crazy popular shoe is crazy popular for a reason. 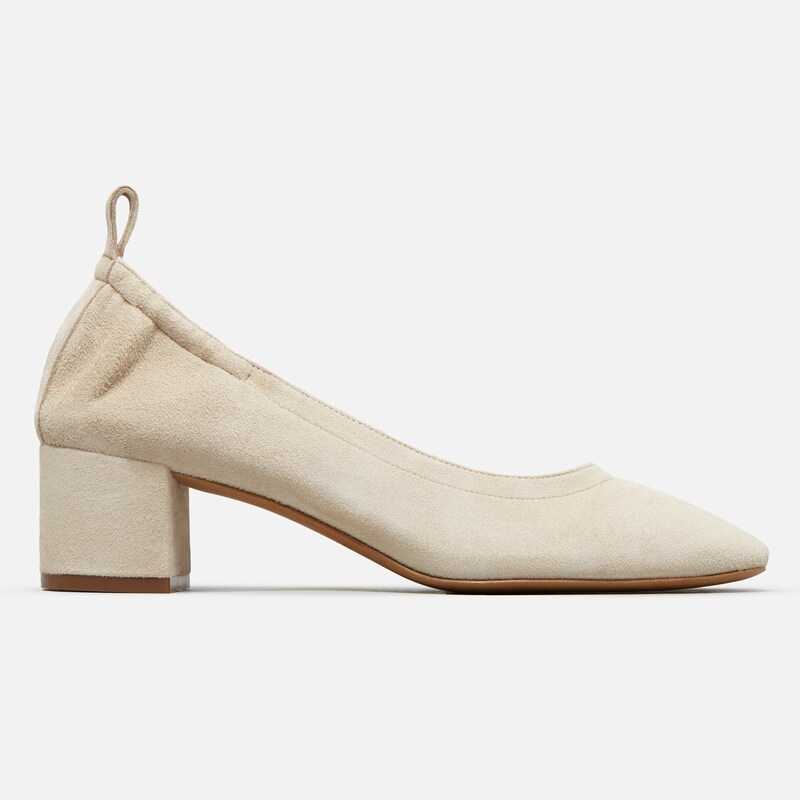 With a square heel and a ballet slipper feel and look, this is a shoe you can actually spend the day in. And since it comes in shades like black, red, navy, and natural suede, you can get a pair (or two, or three) that match your everyday pieces. 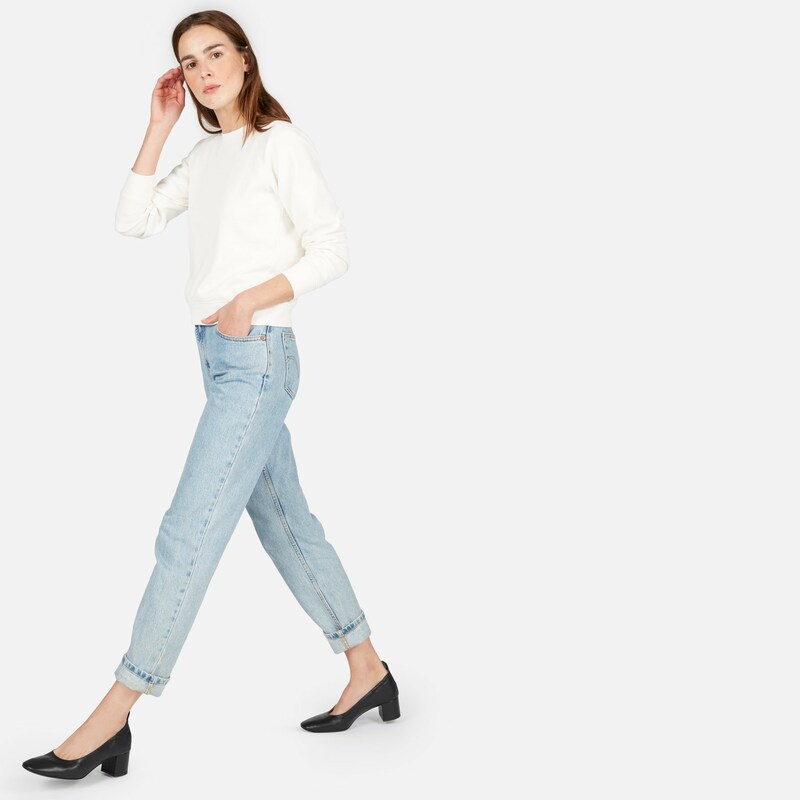 Everlane’s sleek shoes will look as perfect with your favorite pair of denim as they will with your to-die-for little black dress. These heels will carry you from day to night, and they will do so comfortably! While they may be called the Day Heel, we urge you to really utilize this chic pair for day and nighttime wear. After all, what’s the point of hitting the town if you’re uncomfortable? Just don’t forget to pre-order a pair if you’re so inclined. We have a feeling you won’t regret it.